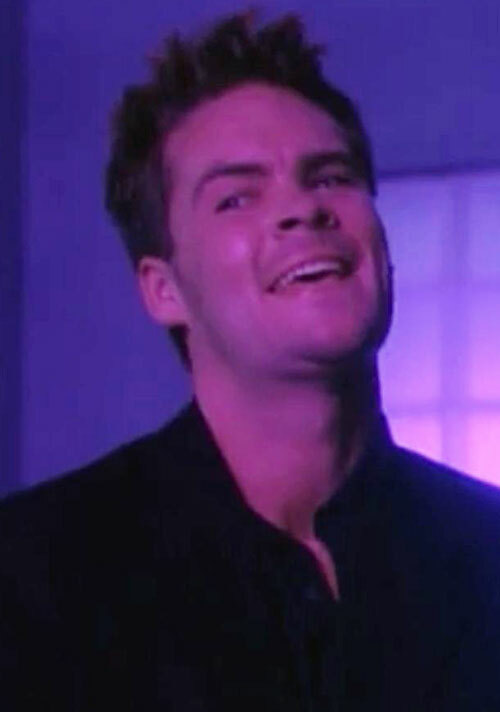 The Dream Sorcerer appeared in the first season of the Charmed TV show, in 1998. 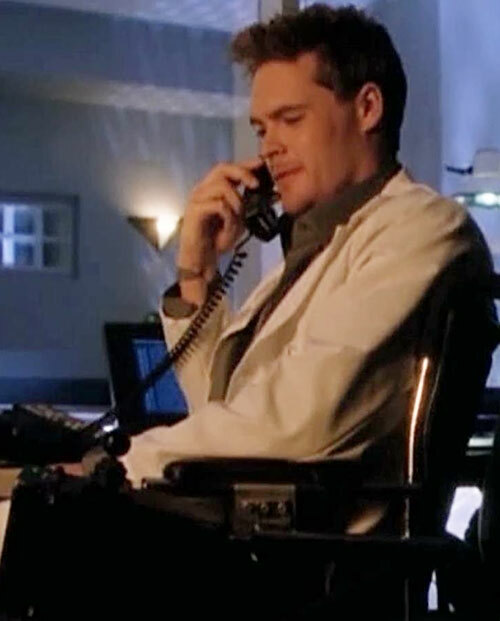 Whitaker Berman’s concept was comparable to Freddy Krueger in the Nightmare on Elm Street series. 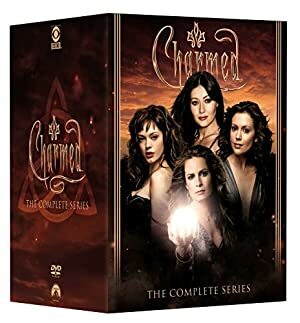 For more context about Charmed, you can refer to the character profiles for the Halliwell sisters – say, Piper. Height: 6’1” Weight: 190 lbs. Whitaker Berman’s privately funded grant is for a “dream leaping” experiment. The dreamer projects himself into another’s dream. By taking androvin and setting his dream inducement system, Whitaker can enter REM sleep allowing him to access his psychic powers. It also provides him with the perfect alibi. While dream leaping, Berman may use his psychic powers to target others and enter their dreams. While inside he may control the dreamscape and read the dreamer’s thoughts. Berman uses his abilities to get revenge on women who have spurned him in his waking world. He kills them in their dreams, though he’s not very inventive. He tosses them off a building after dancing with them. Berman loves to gloat over them reading their thoughts and mocking them before finishing them. If the sleeper awakens Berman immediately loses the connection. Julie Derikson and Whitaker Berman were dating. Julie broke off the relationship while they were driving. They had an accident. In that crash Whitaker lost the use of his legs and was wheel chair bound. The rejection of Julie Derikson had a real and lasting effect on him. Berman was also the lead person and patient in a privately funded dream research project. Berman learned that while in REM sleep he could project himself into other’s dreams. His first victim was his ex-girlfriend. Berman waited six months before he would kill again. While at a local restaurant called Quake, Berman, back in the dating scene; sent a glass of Chardonnay to Prue Halliwell but she rejected it explaining she was seeing someone else. 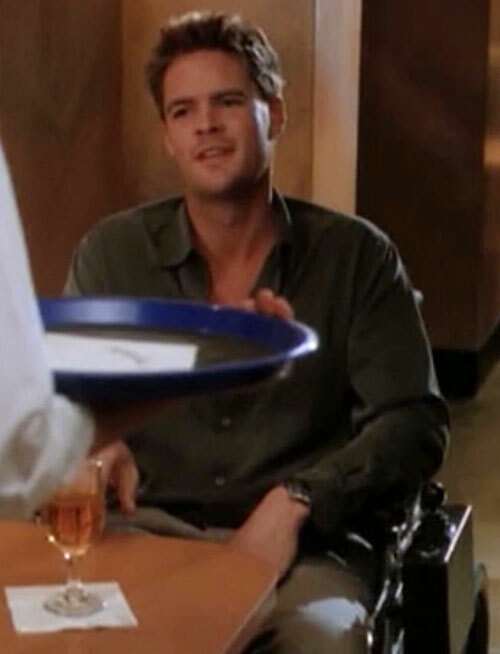 When the waitress, Sky Russell, gave Prue’s excuse, Berman turned his attention to the waitress who also rejected his advances. That night, Berman entered Sky’s dream and killed her too. He began to feel untouchable until two inspectors, Andy Trudeau and Darryl Morris, came to ask him questions about his whereabouts on the night of the waitress’ death. They were suspicious but Berman had no motive and a great alibi with plenty of witnesses to verify he was at the dream lab, asleep. Also, the guy was in a wheel-chair! After the inspectors left Berman felt secure in his ability to kill at will. He called up Prue Halliwell at home to “give her a second chance”. When she rejected him again he decided to kill her too. Berman made his attack on Prue in her dream calling himself the Dream Sorcerer. Prue proved to be more resilient than his other targets and Berman failed to finish his kill. Prue was awakened by Piper. The Dream Sorcerer attacked Prue a second time but she thwarted him again, this time stabbing him with a letter opener. Prue was determined not to fall asleep but succumbed while driving home. Her car crashed into a telephone pole and she was taken to Bayside Hospital. Piper and Phoebe joined her there. Prue struggled under the Dream Sorcerer’s powers. She was at the edge of the building about to fall. Then with the coaxing of her sisters she used her own power to fling the Dream Sorcerer from the ledge. The Dream Sorcerer is a young man with styled blond hair. He wears expensive suits, usually dark in color. When he’s going to kill he will also don black gloves. 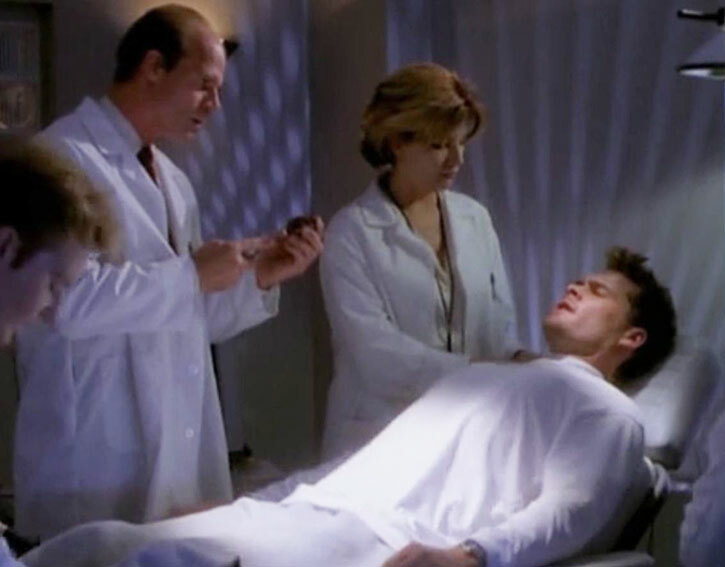 At the Sleep Lab, the Dream Sorcerer wears white hospital clothes. Whitaker Berman is a self-absorbed SOB. Berman cannot endure rejection from women. However, six months after his girlfriend’s death he almost seems to expect it. Berman will get revenge in their dreams later. Whitaker Berman has a tendency to rub his forehead and face with his fingers, tracing along his brow and side of his cheek. Berman speaks with a halting speech pattern, drawing out the last word in a sentence. He also sits gaping with his mouth hanging open, possibly a direct result of his accident. One question that could be answered by a GM is who is funding the sleep experiments. The Dream Sorcerer is a minor villain with little more ambition than to become a serial killer. The Dream Sorcerer and his victim must be asleep and he must be in REM sleep before he may activate any of his powers (-2). Mental Blast causes physical damage to the dreamer. Whatever happens in the dream such as a fall from a building will cause Mental Blast to activate. The Dream Sorcerer is so intent on the verisimilitude of the dream he invents that he will even attack himself if events in the dream should cause him to be hurt (-1). Mental Illusion may linger in the mind of his target a few phases after they awaken. Examples of this were scratches on Prue’s back and blood on a letter opener (+/-0). Expertise (Science related to dreams and sleep), Financial Backer (Rich – but this is a grant and can only be used for his research). MOTORIZED WHEELCHAIR [BODY 03, Running: 01, R#5, Cost: 7]. 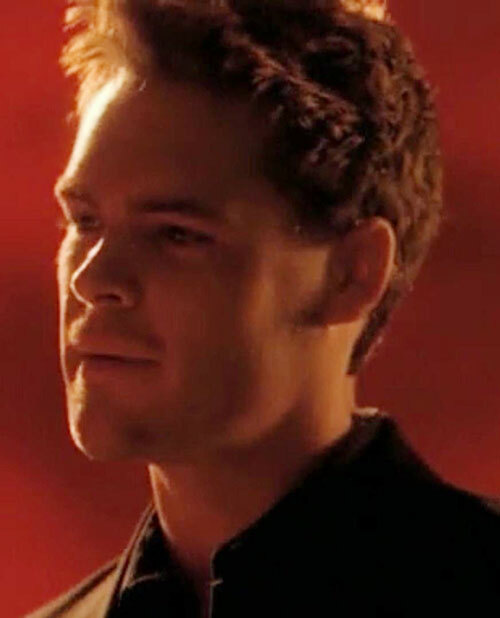 Source of Character: The 1998 Charmed TV Series, Season 1, episode Dream Sorcerer, character played by Matt Shulze. Helper(s): Adrian Tullberg (For his Freddy Krueger V0.1 draft). Writeup completed on the 18th of December, 2013.